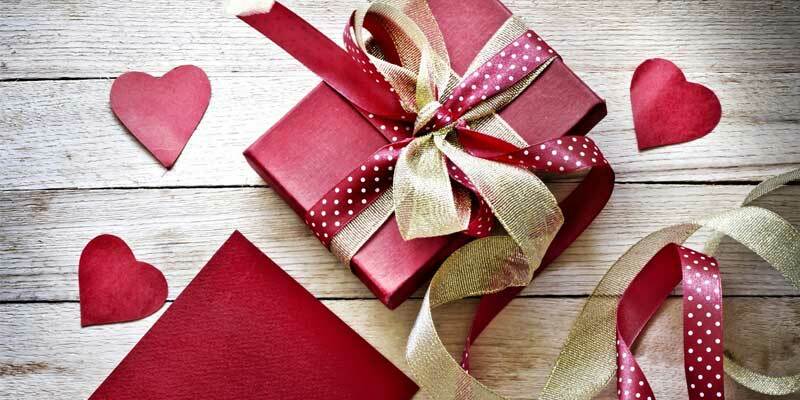 Buy a gift for someone you cherish or just treat yourself. We provide a wide and varying range of seasonal dining, room and combined room and food packages. Dine out on the very best of fresh Scottish produce prepared by our award winning Head Chef. 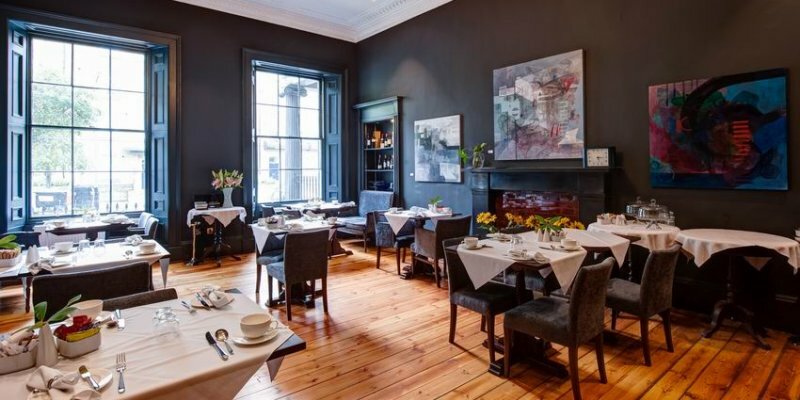 Relaxed fine dining in a magnificent Georgian house setting. 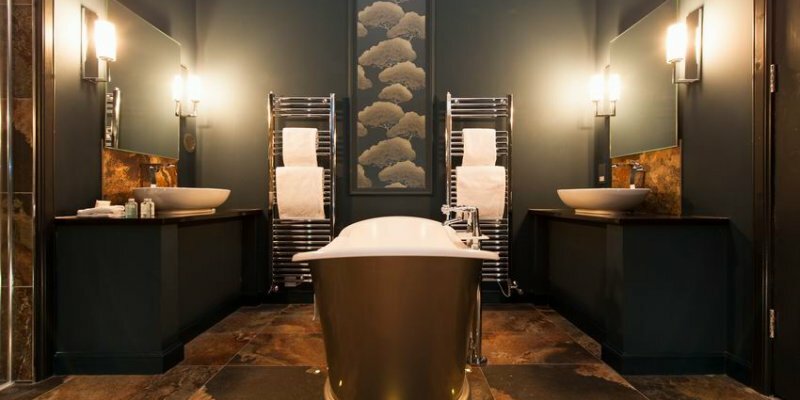 Experience the timeless beauty and discrete luxury of the 10 individually designed bedrooms, with designer bathrooms, heated floors, fluffy bathrobes, luxury toiletries and Egyptian cotton linen. Within a twelve minute walk from Edinburgh Waverley Station, we aim to provide a welcoming, friendly service, an oasis of relaxed calm for our guests, after a hard day's work or sightseeing.